WSET per i professionisti del vino #sommelier e appassionati. Sedi in tutta Italia. Wine training for professionals, by professionals. The newly upgraded Wine Academy Italia #WSET website has gone live. The website details our wonderful winery venues across Italy, course dates and our new location in Rome. Our aim is to offer the best possible classroom experience to our students. To achieve this we use Tutor’s with real wine business experience and courses are overseen by WSET Certified Educator’s, all of whom hold WSET Diploma. We seek out interesting venues and samples to make the learning experience most enjoyable. 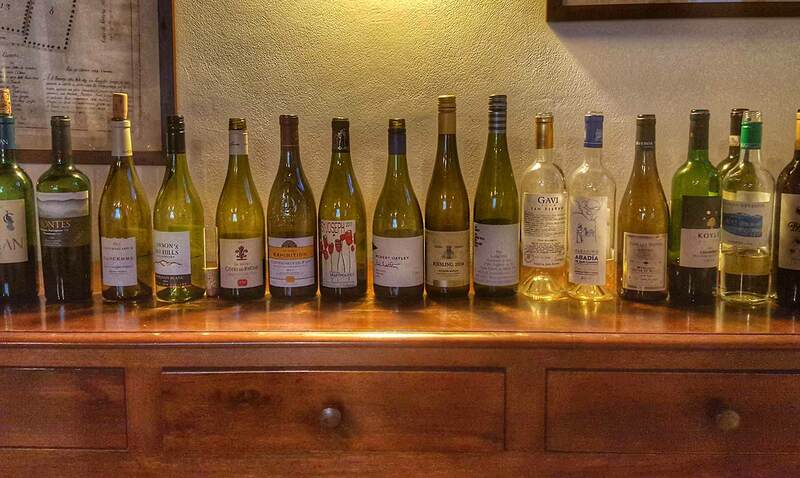 Each venue is chosen for its suitability to host wine courses. 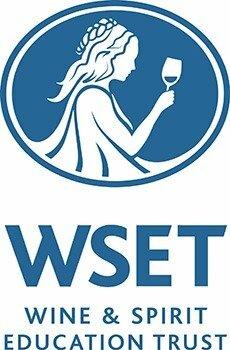 Join us at Wine Academy Italia for your WSET training, if you have any questions at all, please just ask.